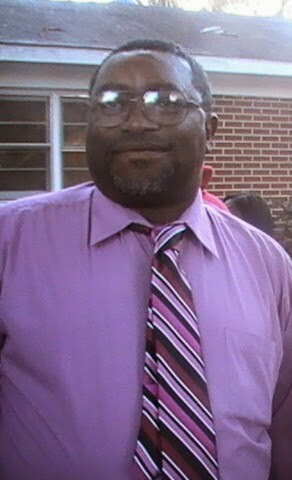 Arthur Robinson, a native & life-long resident of Clio,AL was born on September 3,1956. He was the oldest of five children. At an early age he joined St. Peter's Baptist Church & also attended Barbour County School system. He later moved to Ozark to pursue a career as a contractual logger that lasted over 40 years or more. He was a hard worker and took pride in the work he did during his career. He worked for over 18 years with southern Timber Company of Ozark. In his spare time he enjoyed fixing cars,fishing,& spending time with his family. Arthur was devoted son,husband,father,brother grandfather,&friend. His greatest joy in life was his family he wanted nothing more than to know his family was healthy & happy. On March 20,2019 after an extended illness he departed this life to rest in his eternal home & earned his wings. He leaves to cherish his precious memories his mother, wife,children,grandchildren,great grandchildren,Siblings, & a host of family and friends.